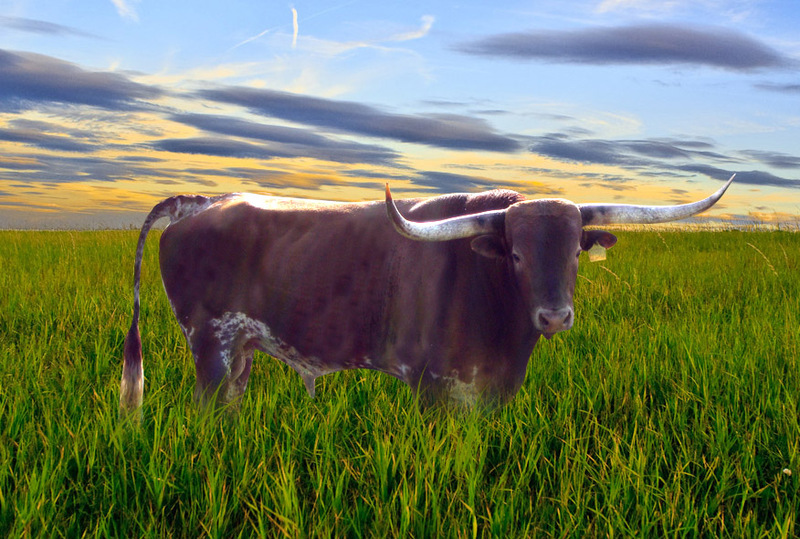 SS Longhorns is proud to raise Registered Texas Longhorns. Please visit our site again soon for a more comprehensive overview of our breeding program. For now, know that we're breeding quality longhorns for not only horn but also outstanding color and conformation. We have an outstanding herd sire in TC Texas Warpaint and are excited to see how our up and coming Jr. Herd Sire, SS Put Me In Coach can do for our herd.